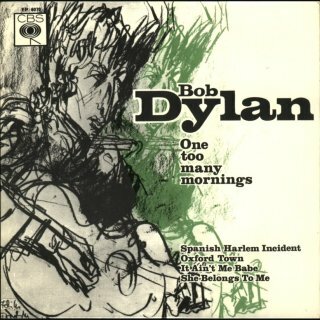 In a unique release exclusive to France, With God On Our Side from The Times They Are A -Changin' is cut into two with Part 1 (5:21) on the A-side, and Part 2 (1:43) on the B-side together with Motorpsycho Nitemare from Another Side Of Bob Dylan. I previously listed this just as R-0048, but to achieve consistency in the list I have now allocated a separate R-number to Part 2 (Fin). 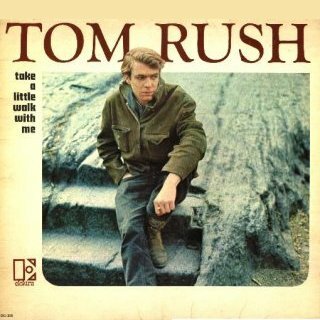 This is a different split of the song from the one on the US Columbia promo single with R-0039/R-0594 (see 1964), which was about 50-50. 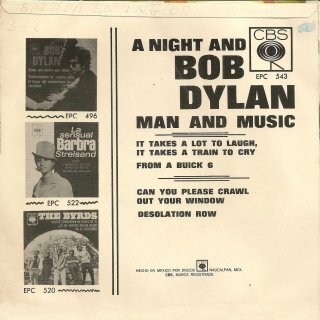 The rear sleeve shows the French Positively 4th Street EP (CBS 6210, see 1965) and three French Bob Dylan LPs - "Mister" Bob Dylan (actually The Times They Are A-Changin' - see Mono Album Releases), Bringing It All Back Home and Highway 61 Revisited. CBS LL-882-C (Japan) - front scan by Hans Seegers All 7" singles/EPs containing Can You Please Crawl Out Your Window? are now here. CBS 202.053 (Sweden) - front scan by Hans Seegers All 7" singles/EPs containing One Of Us Must Know (Sooner Or Later) are now here. 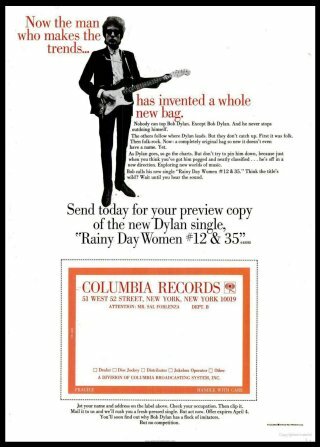 US trade ad for Rainy Day Women 7" single, scan by Hans Seegers Because they contain edited versions of both the A- and B-sides, all 7" singles and EPs containing Rainy Day Women #12 & 35 are here. 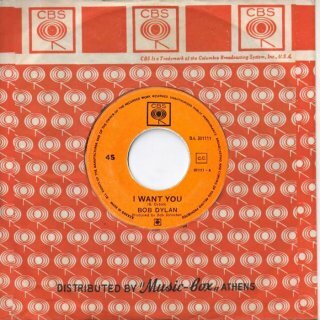 CBS BA 301111 (Greece) - A-side scan by Manuel García Jara This single again had no picture sleeve and came in a generic CBS sleeve. The record has orange CBS labels. The length of the A-side is not given, but I assume it is the 2:54 edit R-0322, so also see here. 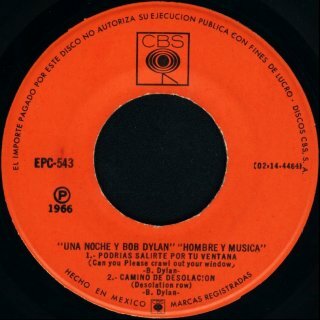 The length of the B-side is not given, but I assume it is the 2:26 edit R-0051M, so also see here. At this time CBS records were distributed from Athens by a company called "Music-box". 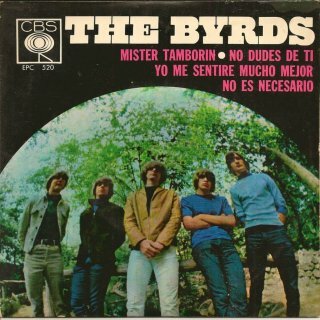 This sleeve therefore has the words 'Distributed by "Music-box" Athens' overprinted. 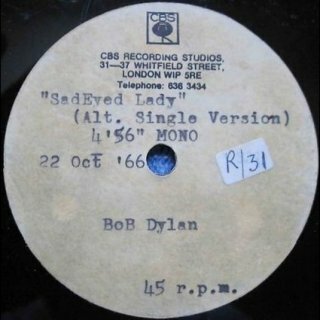 This mono test pressing on an Emidisc recording blank with pink handwritten text plays at 33⅓ RPM and lasts 8:20. This is a mono occurrence of this performance with the famous "Judas!" 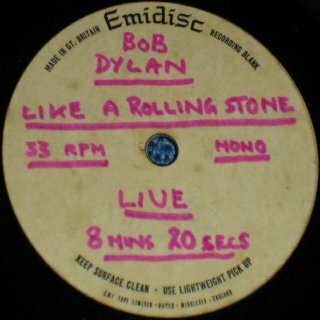 shout and Bob's response, much bootlegged as from the "Royal Albert Hall" concert, and finally released in stereo as The Bootleg Series Vol. 4: Live 1966 - The "Royal Albert Hall" Concert in 1998. Thanks to Gerd Rundel for finding this on eBay. 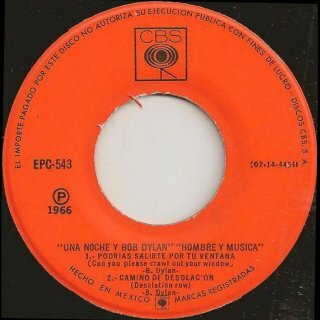 Columbia C2L 41 (USA) - front scan by Hans Seegers All Blonde On Blonde albums containing rarities are now here. For regular mono releases of the album see Mono Album Releases. For regular stereo releases of the album see International Album Releases (Regular). 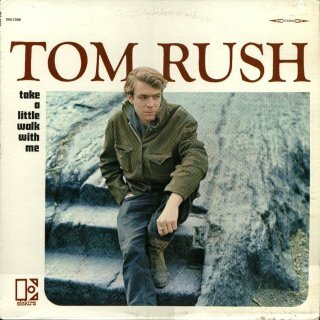 This single has a live version of Just Like Tom Thumb's Blues from Liverpool, 1966 (5:41), on the B-side. 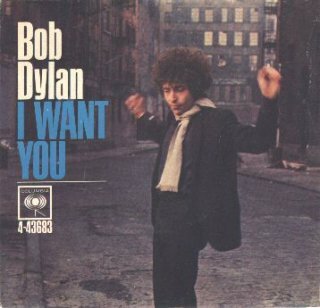 All 7" singles/EPs containing I Want You are now here. 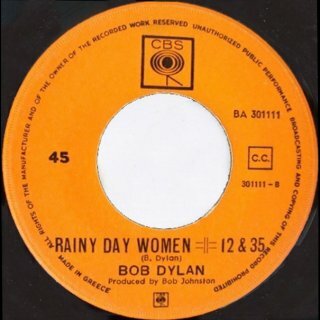 A 1967 Portuguese mono 7" EP is supposed to have Rainy Day Women and Pledging My Time from Blonde On Blonde on the A-side, but instead plays a 2:26 edit of the live Just Like Tom Thumb's Blue plus I Want You. Details are therefore also here. Thanks to Manuel García Jara and Hans Seegers for information and scans. CBS 2360 (Denmark) - front scan by Hans Seegers The A-side is a 2:56 edit of the 4:56 album track. 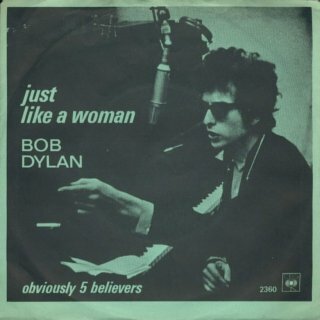 All 7" singles containing Just Like A Woman are now here. CBS 202700 (UK) - front/rear scan by Sam C. Visser The A-side is a 2:20 edit of the 3:50 album track. All 7" singles/EPs containing Leopard-Skin Pill-Box Hat are now here. Thanks to Sam C. Visser for information and scan. 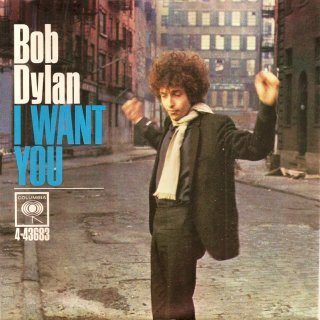 A-side picture from eBay This "alternate take" is timed at 4:56 (the album version from Blonde On Blonde is 11:17). 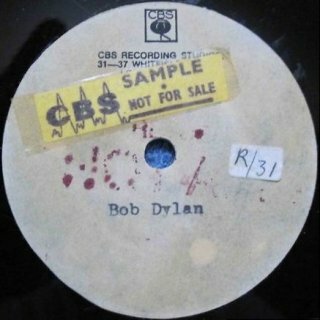 The acetate is single-sided, and has a white label with the CBS logo, the address of CBS Recording Studios, 31-37 Whitfield Street, London, W1P 5RE, and typewritten text. It is dated "22 Oct '66". However, the CBS Studios in Whitfield Street were not opened until 1972, as confirmed by Derek Barker of "Isis" magazine, who visited there when they were brand new. Also, the modern postcode system was not in use in 1966, so the address would have just been "London W1". 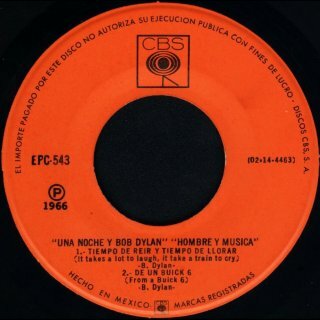 The acetate is therefore included in Questionable Releases and an R-number has not been assigned to the take. Thanks to Gerd Rundel for finding this on eBay and to Derek Barker for information. This EP is very rare and features the only 7" vinyl appearance of Desolation Row, which is heavily edited. R-0739 Desolation Row - edited version shortened to the first two verses and the end harmonica solo only. The cut is just before the words "Desolation Row" in the second verse. 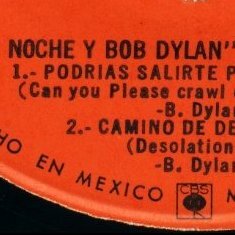 The EP title, the tracklist, the translations into Spanish and the composer credits are identical, so identical that two printing errors are repeated - the bracket at the end of "(Can You Please Crawl Out Your Window)" is missing the top half, and the "I" of "DESOLACION" is faulty on both copies. 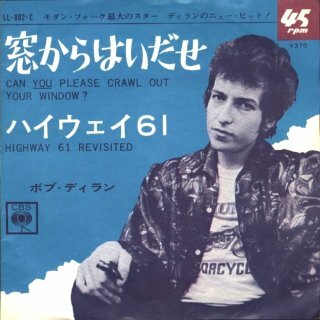 For this reason, it is very surprising that track 1 on Hans' B-side label is "Can you Please crawl out your window" while on Manuel's copy it's "Can you please crawl out your window"! Thanks to Arie de Reus for information about the edit and to Hans Seegers and Manuel García Jara for further information and scans. 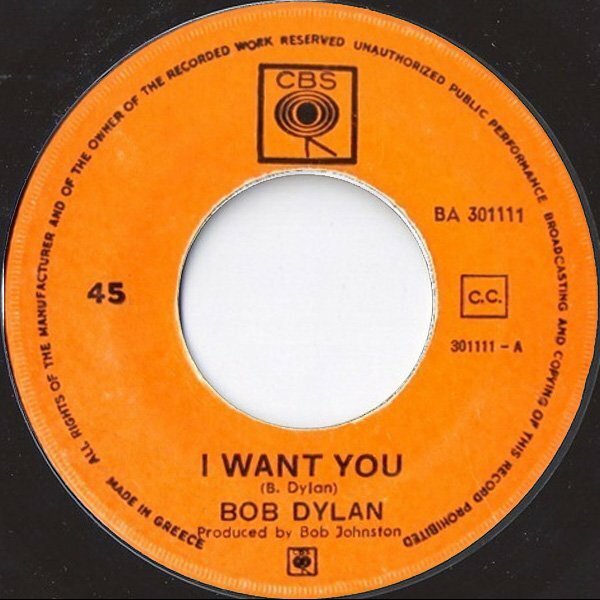 Thanks to Dean Chambers for reminding me that Bob recorded several takes of this song at Sony Studios, New York, 30 Sep 1994. 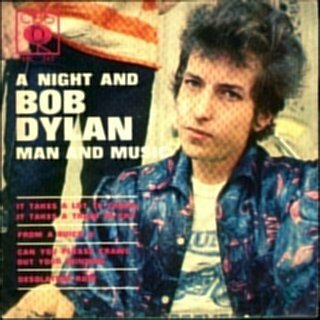 Two takes are available on some bootleg recordings. This album was finally released on CD by Collector's Choice in Sep 2001, and also as part of an Elektra Classics 2CD set in Germany in 2001. 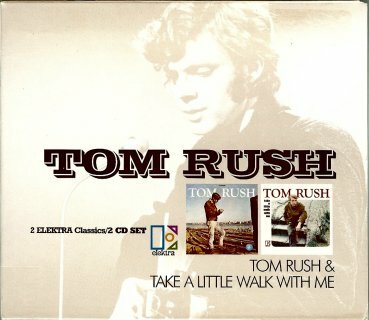 Other Tom Rush original Elektra LPs are also being released by Collector's Choice, see their website . 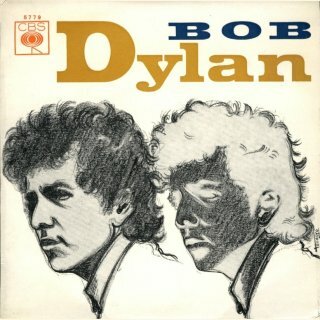 "Roosevelt Gook" also appears on the 1968 album The Live Adventures Of Mike Bloomfield & Al Kooper, and was again thought to be Bob Dylan, also see Red Herrings. Thanks to Mike Silk and Hans Seegers for information and scans, and to Peter Gilmer for the 2CD set. Zenith was a brand of audio equipment at the time and the sponsor of this album and boxed set, part of a Zenith Salutes... series. 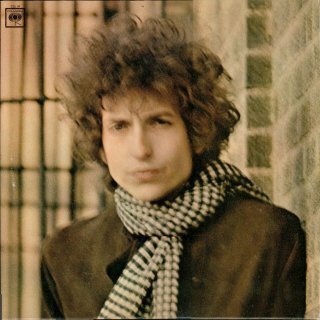 Thanks to Larry Crum for pointing out that this mix appeared on the revised US stereo version of Blonde On Blonde released on LP in 1968 and on CD in 1982, see 1966 Blonde On Blonde Rarities. Columbia Special Products CSS 523 (USA, stereo) - rear scan by "Zuke"
Hans Seegers has these LPs in his possession with catalogue numbers CSM 523 (mono) and CSS 523 (stereo), John Z ("Zuke") has CSS 523 as part of a 5LP boxed set Zenith Salute To Stereo. 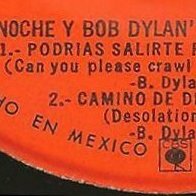 In his article on Bob's appearances on compilation LPs in "The Bridge" Alan Hoaksey gives the catalogue numbers as CLP 523 (mono) and CSP 523 (stereo), however I have found no examples of these. 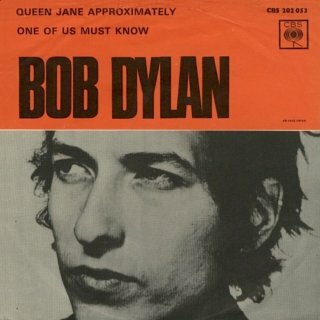 The mono version of the LP obviously doesn't have this rarity. 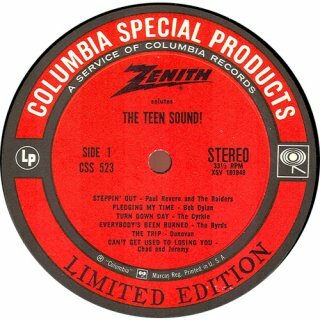 For a 1962 Zenith sponsored compilation album featuring Bob, Zenith Presents... All Star Hootenanny, mono - CLP 149, see the Various Artist Compilations page of Mono Album Releases, stereo - CSP 149, see International Compilations: Various Artist Albums 1962-69. 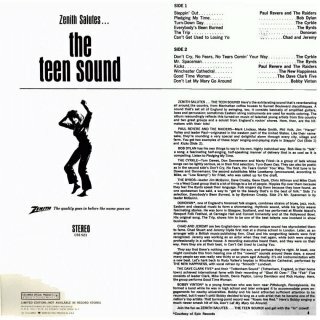 This stereo album was included in a 1967 5LP boxed set Zenith Salutes... 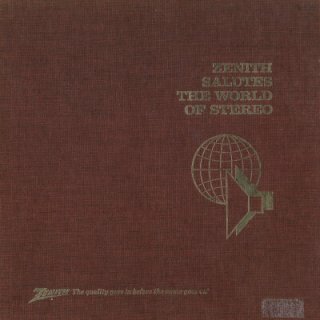 The World Of Stereo, Columbia Special Products ZS 5, also see International Compilations: Various Artist Albums 1962-69. Thanks to Hans Seegers, "Zuke" and Reginald Bartlette for information and scans. Mono 7" Singles & EPs 1966-68 These are now here: Mono 7" Singles & EPs 1966-68. Mono LPs have their own pages, see International Mono Releases. Living In Another Country: International Stereo Releases Stereo promo items for 1966 which don't contain rare material but which are still very collectable are now included with promo releases of regular albums and commercially released singles on the appropriate page in International Stereo Releases.